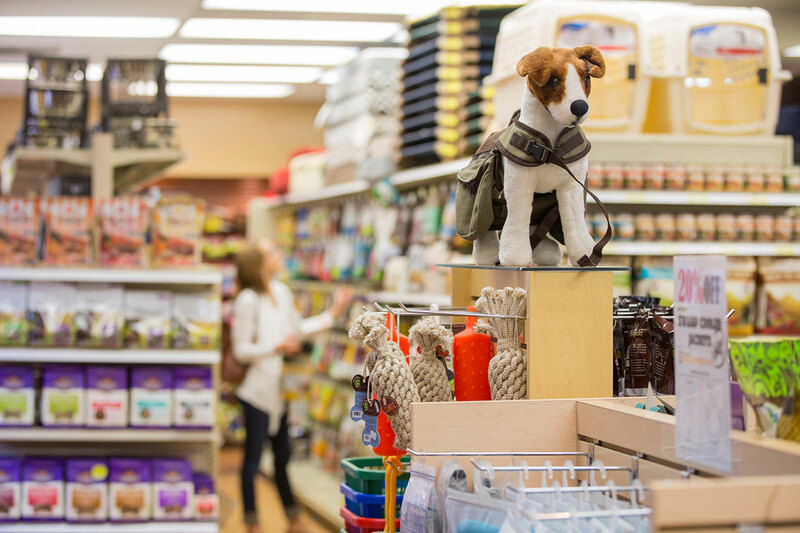 Long before the arrival of pet superstores, the Olde Towne School for Dogs was committed to operating a full-service facility for pets and their owners. Carlos and Sandy Mejias opened this family-owned and -operated school in 300 square feet of rental storefront at its present location. As luck and faith would have it, they were able to secure the building and the proper zoning to allow the school to grow to its current 7,000 square feet dedicated entirely to training, retail, and grooming. 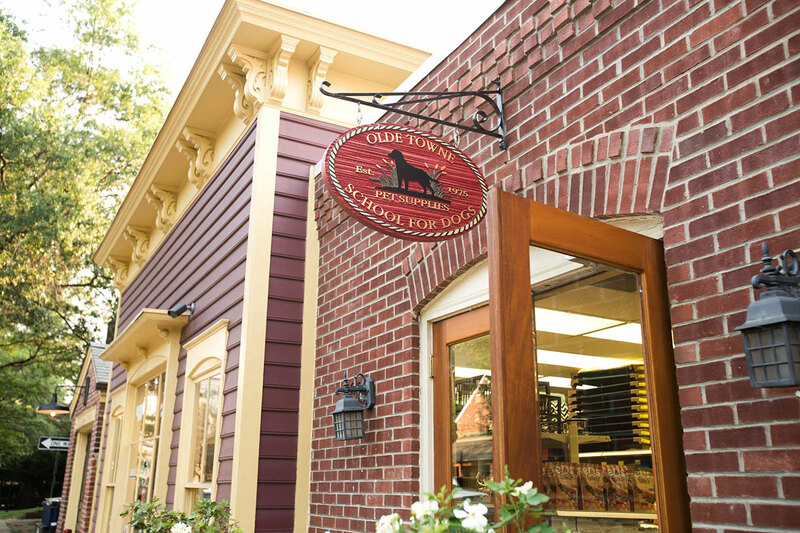 Established in 1975 by Carlos and Sandy Mejias, the Olde Towne School for Dogs is located in the heart of Alexandria's historic district. Over the years, the school has developed into a landmark facility for educating dogs and their owners in the Washington, D.C., metropolitan area. Please take the time to familiarize yourself with our unique organization by browsing through our Web site. We will be happy to respond to your questions and comments, so please contact us via e-mail, telephone or feel free to come by.